Validation Day. I think of it as a “Performance Day” or “The Day of Great Expectations” both as a mom and as a wife. Let me be clear, these expectations haven’t been imposed by anyone but myself. Nevertheless, they can be frustrating and impede my progress. 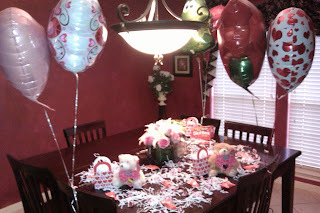 As a mom, I would love to have showered my kiddos with the grand gifts, crafts and celebrations like other moms do. 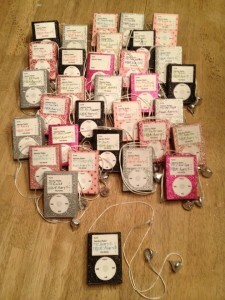 Just to be organized enough to sit and make outstanding Valentines to pass out in class the next day. Look what my friend Kris did with her kids last night! 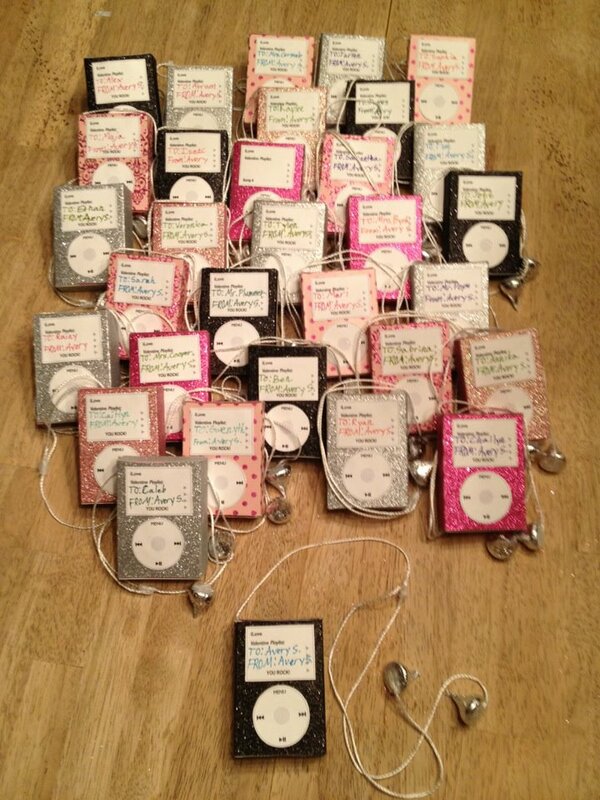 Yes, these are iPods made out of candy heart boxes and kisses for the ear buds. How crazy cool is that? Then there is my friend Tonja. Won’t her kids be thrilled? It seems that I forgot my own writing about competition. I needed to be reminded that my value comes from what was done for me by a loving and powerful God, not by what I do. That doesn’t negate the special things we do for our kids and families. It doesn’t at all take away the blessings we find in creating special moments for our family. It certainly doesn’t mean that I won’t steal ideas for next year! It just means that my worth as a mom doesn’t hinge on it. The other side of the coin is the expectations we put on those around us. In particular, as a wife, it is so easy to put pressure on my husband. You really should feel sorry for the situation that The Coffee Guy found himself in for several years. Was the card big enough? Were the flowers the right color? Did he make restaurant reservations in time? Did he read my mind and book that weekend getaway to Paris or even better, Tuscany? I always measured how much he loved me by how well he met my standards. My impossible, unfair standards that were no doubt created by some TV show that most likely was written by a woman. Thankfully, we have found freedom. Freedom from having to perform. Freedom to show grace, mercy and true compassion for each other. Freedom to really love each other. That means pursuing love as an action, not as a feeling. This guy seriously loves me! We all need to be allowed to be ourselves. To express and celebrate in our own way and to realize that it really is a blessing to show others their value in who the Creator made them to be as well as snuggle down in the comfort of knowing he adores us too!